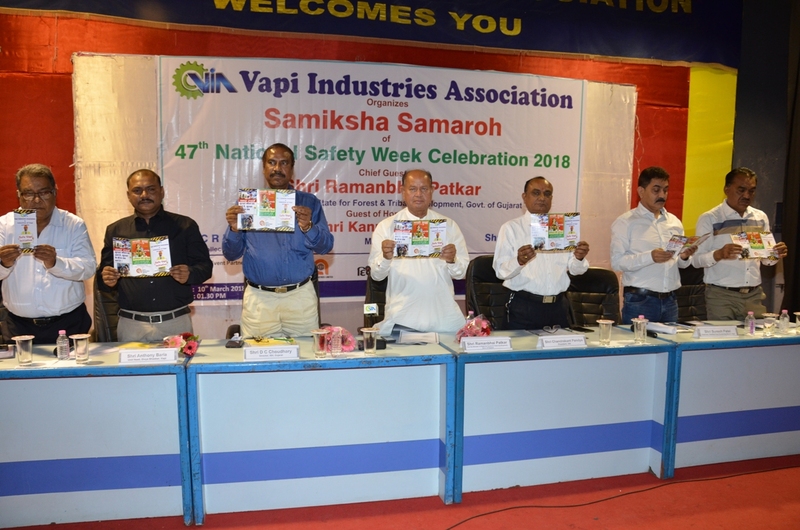 In continuation to the effort VIA has celebrated Safety Week starting from 5th March 2018 and exercised various activities to create awareness on Safety Measures and Techniques amongst the Industries Members and Residents of this estate. 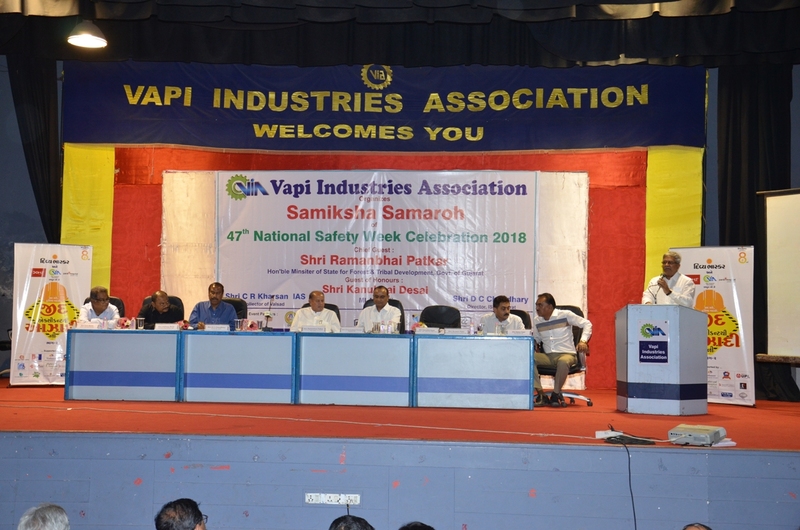 The Samiksha Samaroh was held on 10th March 2018 at VIA Auditorium to review the activities done during the Safety Week. 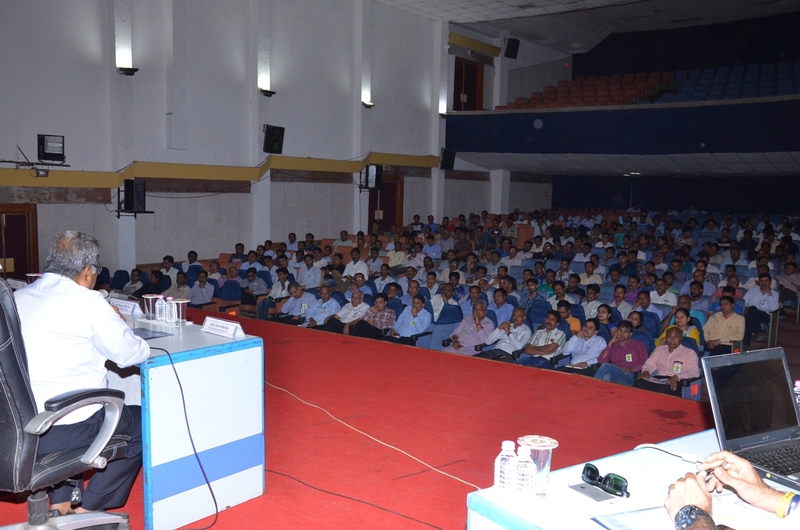 A brief presentation on the following activities was shown to the present : Motorcycle Rally to create awareness about safety measures held on 5.3.2018 Seminar on Process Safety Management was held on 6.3.2018 Training Session on Road Safety - Emergency Driving Techniques was held on 7.3.2018 Awareness Session on Self Defence Techniques for Women was held on Women's Day - 8.3.2018 Felicitation of the Industries was also done by the worthy hands of the dignitaries for the activities done by them at their units to celebrate the National Safety Week 2018. 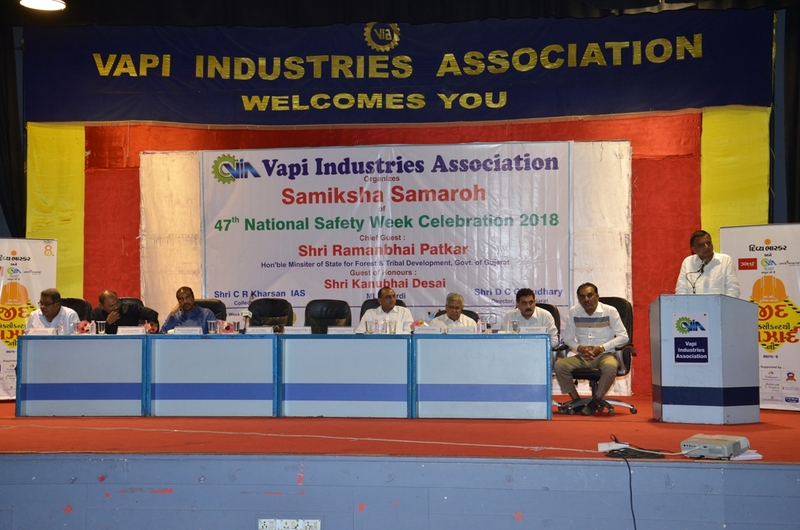 The Samiksha Samaroh of the 47th National Safety Week Celebration was held in the presence of Shri Ramanbhai Patkar, Hon’ble Minister of State for Forest & Tribal Development, Government of Gujarat, Shri Kanubhai Desai, MLA, Pardi, Shri D C Choudhary, Director of Industrial Safety & Health, Government of Gujarat, Shri Anthony Baria, Unit Head – Vapi, Divyabhaskar, Shri A C Patel, Chief Officer Notified Area Authority, Vapi, Shri Tandel, GPCB, Vapi, Shri D M Acharya & Smt. 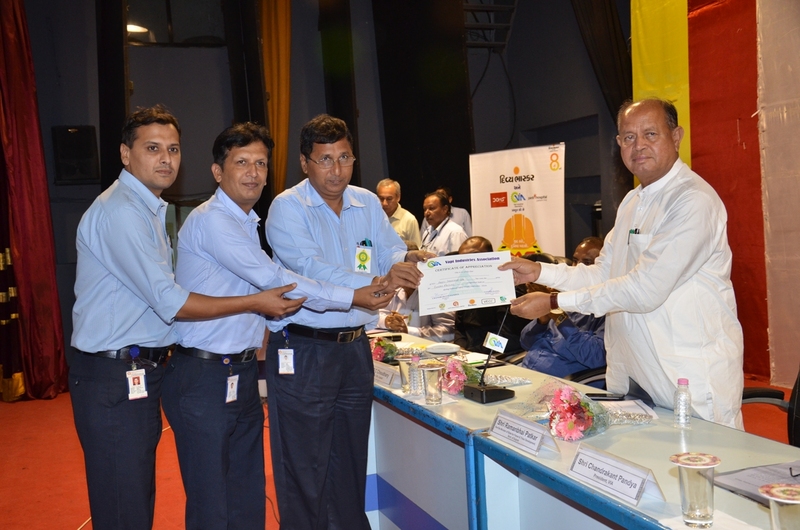 Jagrutiben Chouhan, Asst. 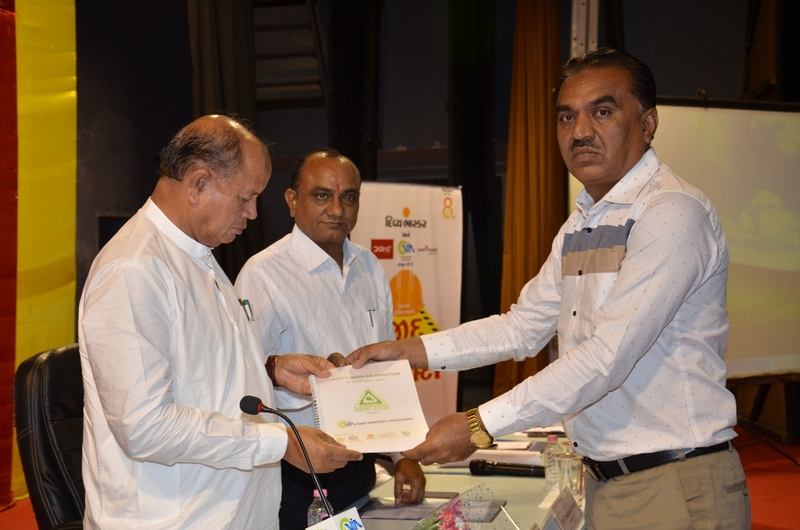 Directors, DISH, Valsad, Shri Chandrakant Pandya, President, VIA, Shri Suresh Patel, Chairman, Notified Area Governing Board, Vapi. 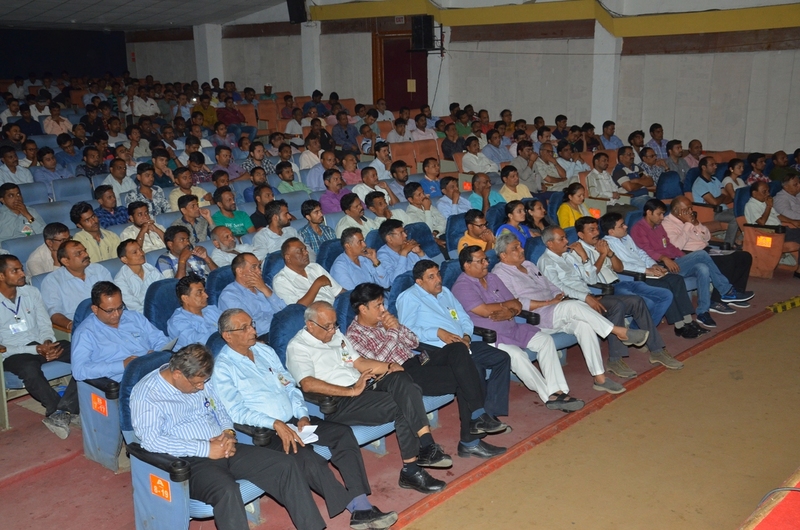 The event was well attended by over 500 Industries Members, Executive Committee Members and Safety Personnel from the Industries of the Estate.